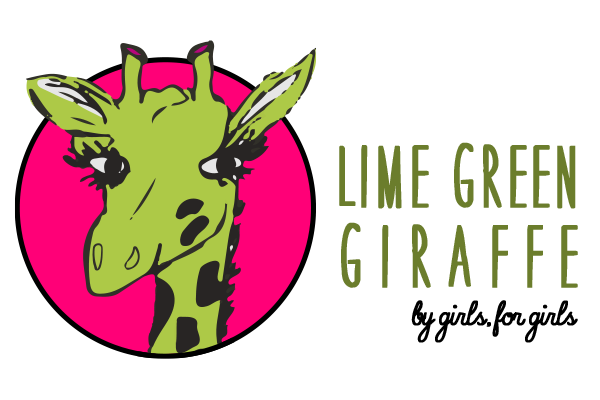 By Lime Green Giraffe Marketing Manager, Kennedy J.
I’ve been a pescatarian for two-months. When dining out, I am often asked “What is a pescatarian?” Well, a pescatarian is a person who eats fish as their main protein. 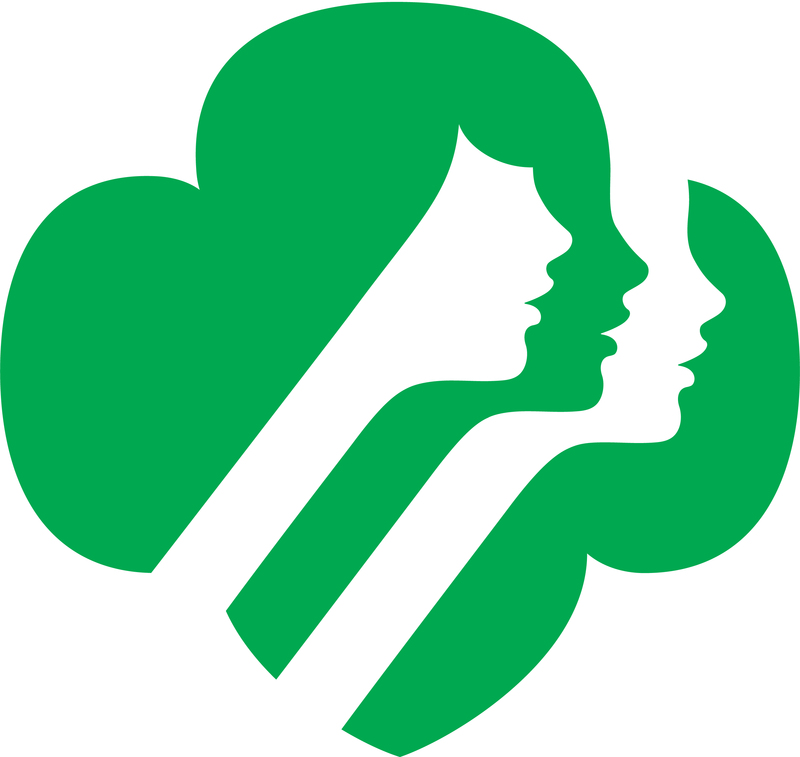 During Girl Scout summer camp, I made the decision to live healthy and to be healthy. Since camp, I have become more disciplined and I exercise self-control daily. I must say, a pescatarian diet is not for the faint of heart. I have found the real challenge to eating pescatarian comes at school or at fast food restaurants that don’t offer my food choice. In these situations, I choose the next best option. Vegetarian! 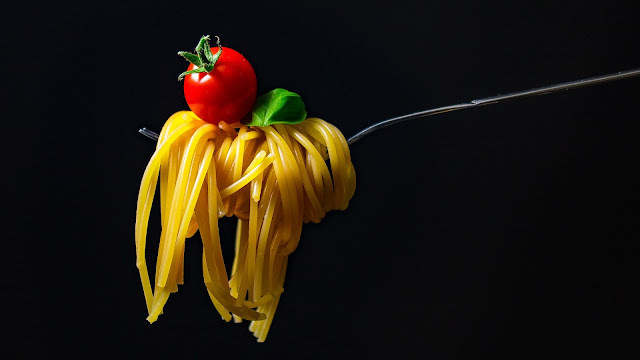 So, if you are also a struggling pescatarian, I wanted to share a recipe with you that includes some of my favorite ingredients. In a large nonstick pan, melt the butter and 1 teaspoon olive oil over medium heat. Add the garlic and sauté for 1 minute. Add the shrimp, kosher salt, and the pepper and sauté until the shrimp have just turned pink, about 5 minutes, stirring often. Set aside. Makes 2 servings. 6 shrimp, half the noodles.